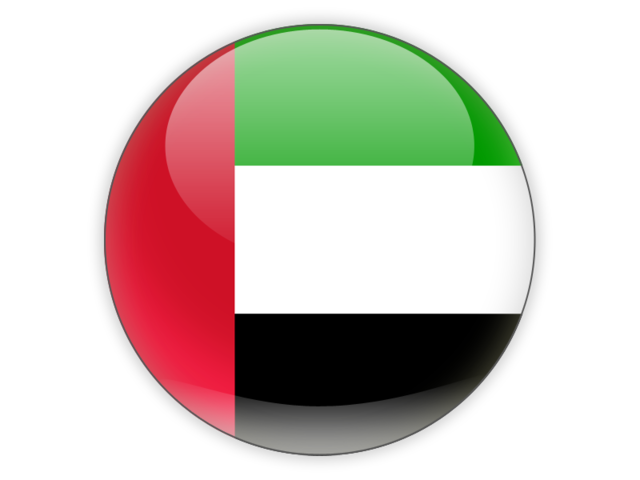 Since March 2012 Al Ain Hospital in United Arab Emirates is a licensed Emergo Train System Educator Centre. Currently we have over 50 certified Emergo Train Senior instructors. 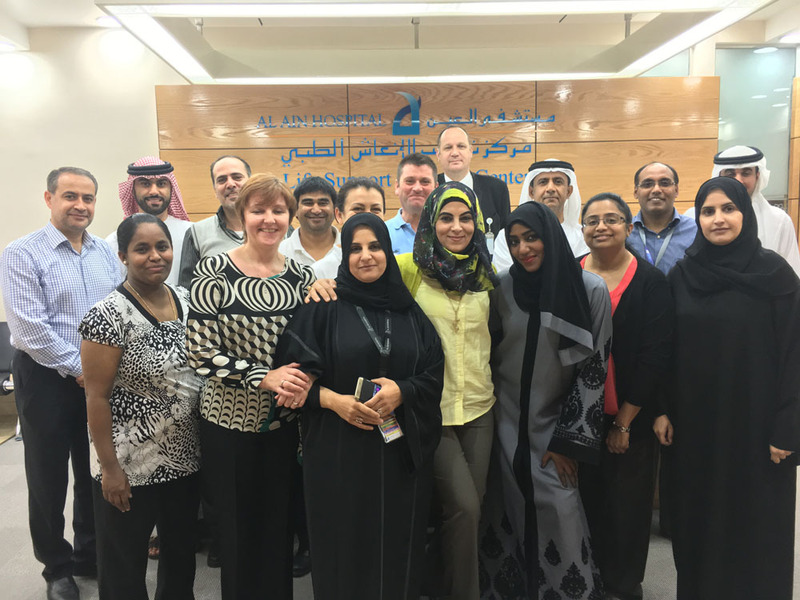 Al Ain Hospital has been using Emergo Train System since 2011 and has undertaken over 52 emergency drills. On this page you will find details of our training courses, summaries of our emergency drills and contact information.